25608 Kahala Sunset Court - $624,000 - Lakecliff on Lake Travis - Represented Seller - FULL PRICE OFFER! 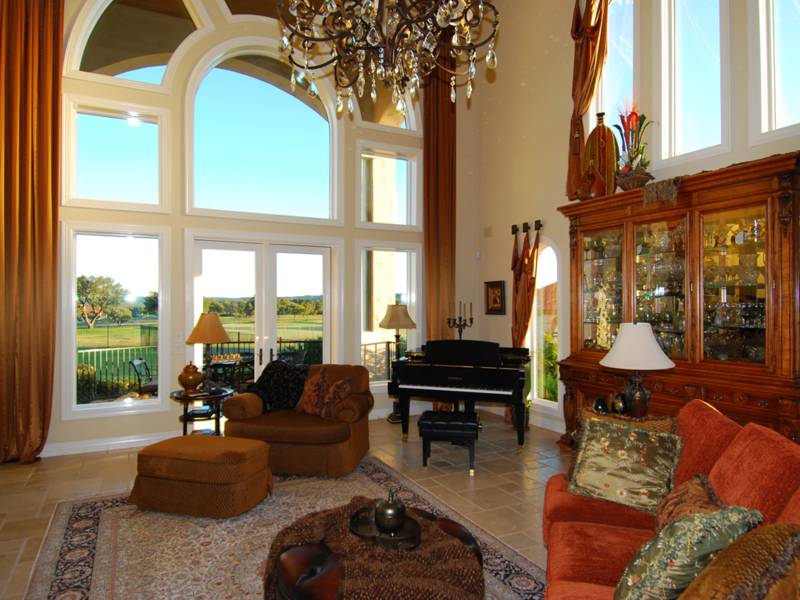 Two story villa in the gated community of Lakecliff on Lake Travis. 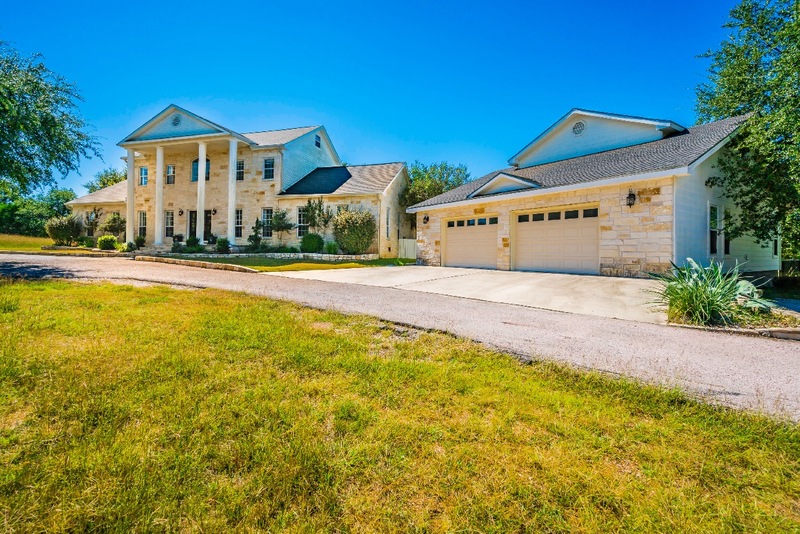 5 beds, 4.5 bath home enclosed with wrought iron fence & electronic front gate. Granite counter tops, center island, auto lawn sprinkler, tumbled travertine floors thru-out, 3 car garage, decorative water fountain in driveway, 10-22 ft ceilings, 8 ft solid core doors, custom window trtmts, on 13th fairway Arnold Palmer designed PGA golf course. Perfect for entertaining! 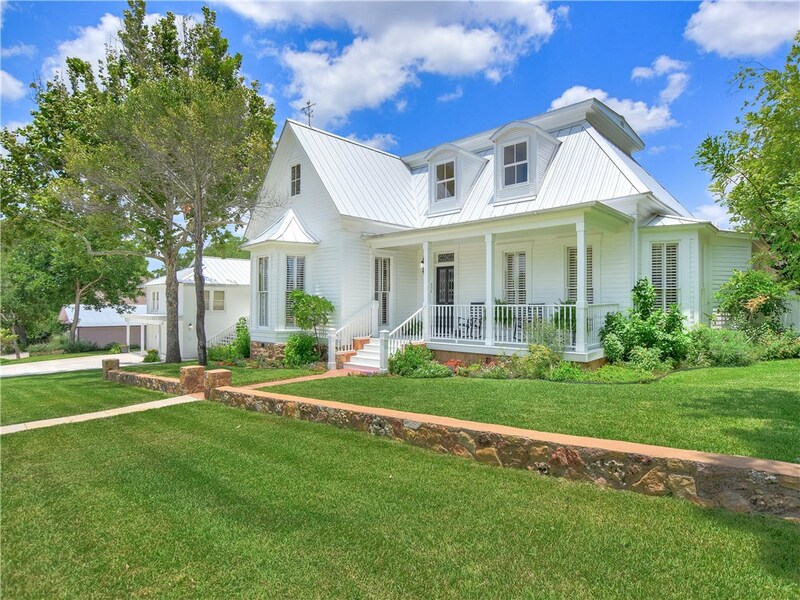 413 Cross Trail, Spicewood, TX - Represented Buyer!